"Oh.. And that thing on your wrist is a codex. Dont lose it. 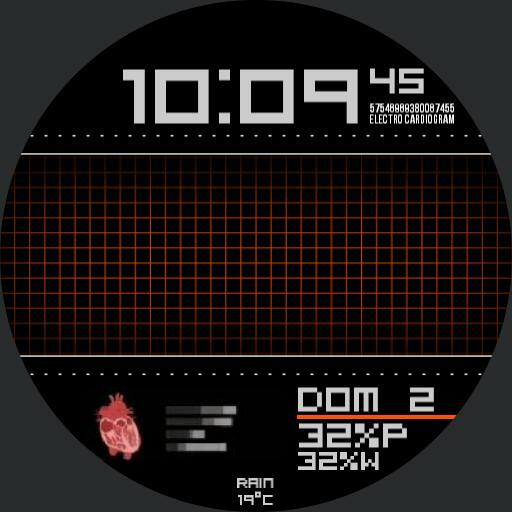 its important"
Watchface inspired to Resident Evil 7 Codex.